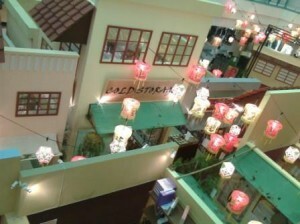 The snaps below were taken during a trip I made in September to One Utama. 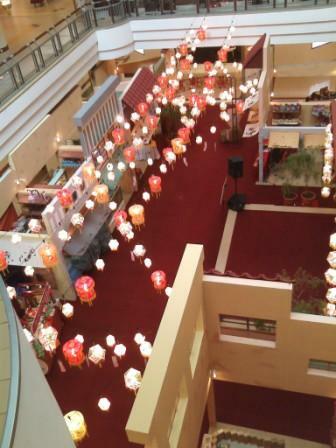 During that time, as Mooncake Festival was approaching, the mall was decorated along that theme. Above was in the old wing. Above was in the new wing. 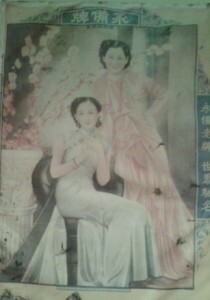 During the time before the cameras were being widely used, models would pose and then their pictures would be painted. This will be placed in advertorials and billboards. This reminds me of my grandaunt, born before year 1900- who was always relunctant to throw away anything. 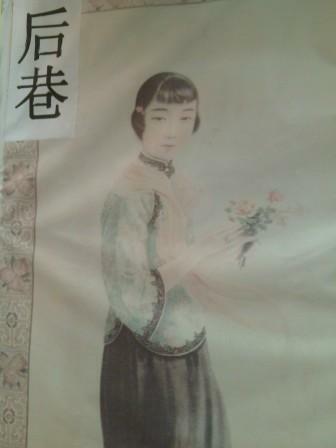 She used to have steel boxes, and other packaging featuring lots of portraits of these maidens.